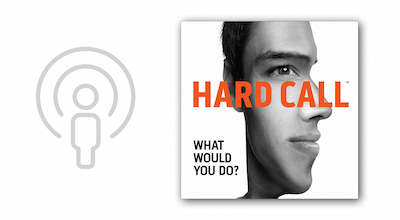 Launch is thrilled to be taking a journey with the Center for Bioethics and Humanities at the University of Colorado Anschutz Medical Campus as we market Hard Call, a series of events, podcasts, and curricula material that explore the difficult and controversial choices we’re forced to make about our health. Launch has collaborated on the program development, led the website and podcast brand design, as well as provided strategic marketing counsel. Learn more and stay connected to this very cool project at hardcallshow.org.